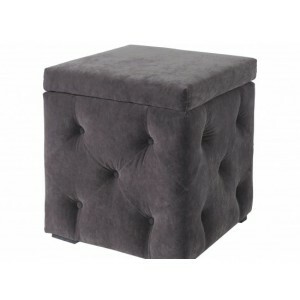 With unmistakable crystal detailing on the ottoman, these ..
With unmistakable crystal detailing on the ottoman, these fa.. 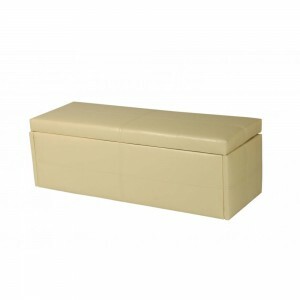 Finished in faux leather, these are quite simply, no frills,.. 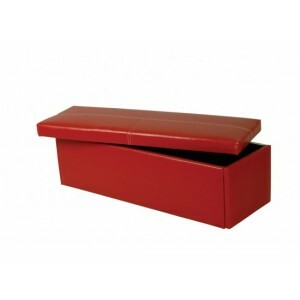 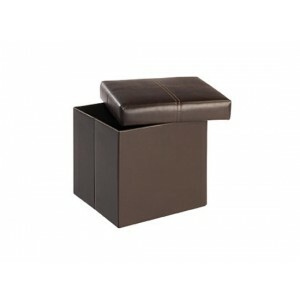 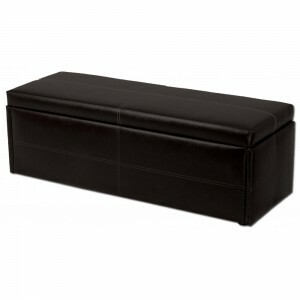 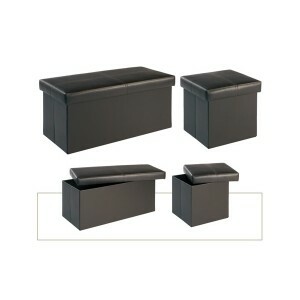 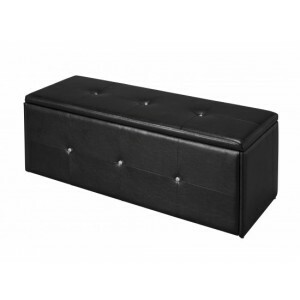 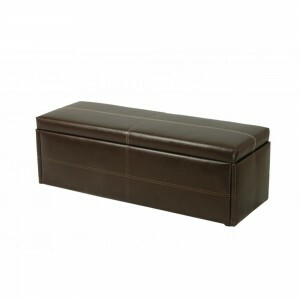 Simple faux leather storage box. 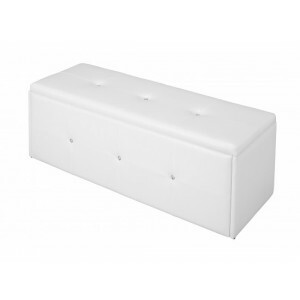 FREE 7-10 D.. 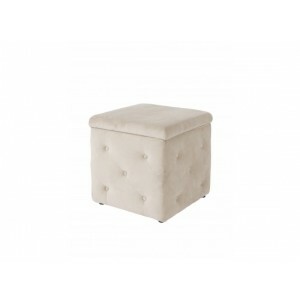 Plush, buttoned square storage stool available in either cha.. 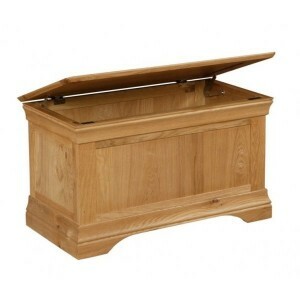 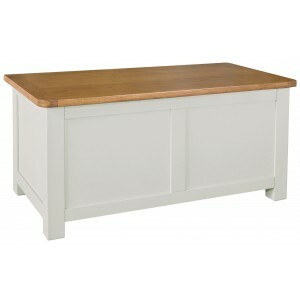 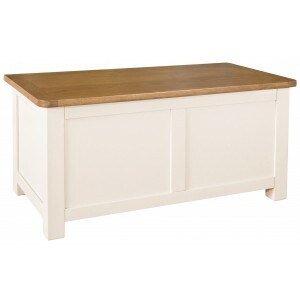 The Worthing Range is primarily constructed from solid Ameri..